Ken Keeley is kind of a lone wolf in the art world. 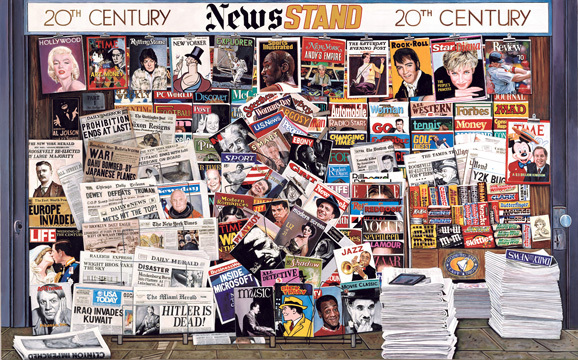 He entered the world of commerce with signed cibachrome prints then moved on to the many over-size silkscreen editions and posters of Newsstands and Times Squares, 59 Street Bridge, Nathan’s Famous and the Carnegie Deli, mostly rare and traded briskly on the secondary market. 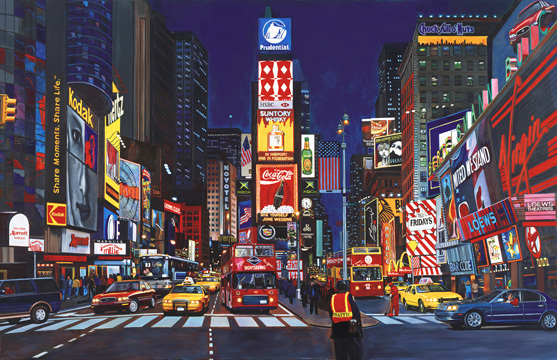 Many people get their impressions of New York City from a Ken Keeley rendition. 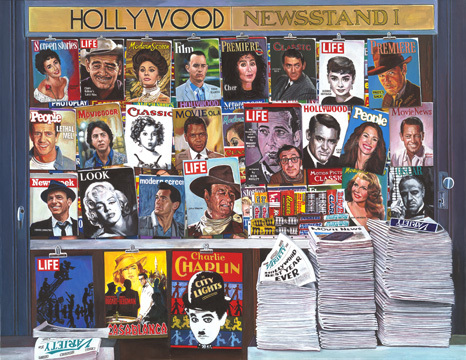 Today, Keeley self-publishes his paintings in the giclee format. His works of art are held in public collections such as the Philadelphia Museum of Fine Art, Malcom Forbes Public Museum, Reading Museum of Fine Art and Stoney Brook University, Long Island and New York.